Crown Resorts boss James Packer could yet realise his dream of setting up shop in Japan after the nation moved one step closer to legalising casino gaming this week. On Tuesday, Tokyo’s lower house voted in favour of a new bill that features wide-reaching changes to the country’s gambling laws. Casinos are currently illegal in Japan, but this legislation would end that as Prime Minister Shinzo Abe’s government looks for new ways to boost a faltering economy. 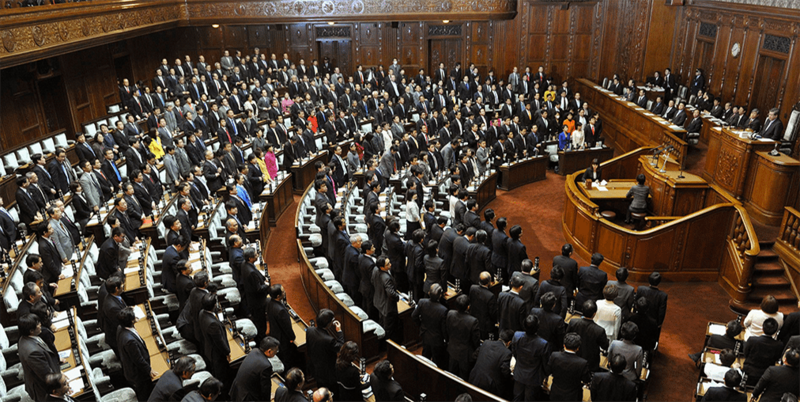 Should the bill pass through the upper house as expected, a number of major Japanese cities will become attractive prospects for casino operators. Tokyo, Osaka and Yokohama have all been touted as strong candidates. The news will come as a welcome source of optimism for Packer and Crown after a string of bad omens for their Asian operations. The Australian gambling giant appeared to shift its focus back to home shores when it sold down its stake in Melco Crown, which operates a number of Macau casino sites. Things took an alarming turn in October when Chinese police detained 18 Crown employees on suspicion of unspecified gambling crimes, including three Australians who are now under formal arrest. But Packer has long sought to establish a foothold in Japan, which is ideally situated to attract casino tourists and VIP gamblers from China, Taiwan, Hong Kong and south-east Asia. While plans for a Las Vegas casino resort have made little progress, senior Crown executive Todd Nisbett revealed in 2015 that a Japanese gaming enterprise remained very much on the cards. This new legislation could do wonders for the Japanese economy. The declining value of the yen in recent years has sparked a big lift in tourism, especially from neighbouring nations. Adding legal casinos to the mix would only make Japan’s major cities more attractive to travellers in the region. The east coast of mainland China is bursting with VIP punters who want a nearby alternative to places such as Macau, which has suffered from government interference in recent years. It’s obvious why Crown would want to get in on the ground floor, but how would a booming Japanese gambling industry affect Packer’s ongoing operations in Australia? He is already in the midst of building Crown Sydney – a six-star hotel and VIP casino designed especially to attract high rollers from overseas. It will be interesting to what happens with the Barangaroo project – not to mention all the other Australian casino resorts in development – if those gambling tourists have a first-class option much closer to home.